For more information or to receive one of our brochures, please contact us or fill in the form below and we will get back to you. 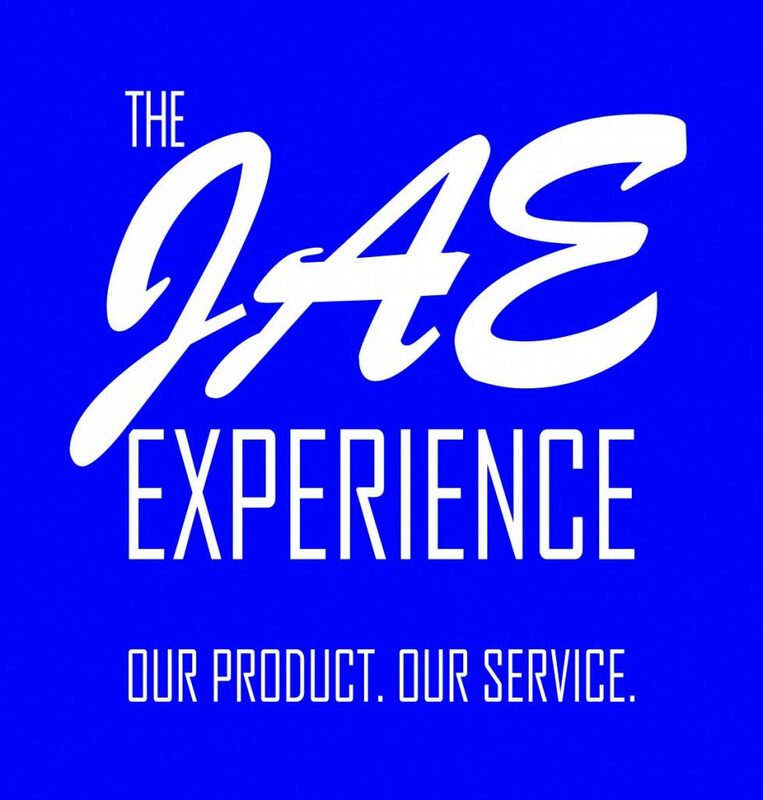 JA Engineering has stood for unparalleled commitment to continuous improvement and reliability. As a proudly South African company, we’ve expanded our capabilities, leveraging our global footprint to reach cutting-edge targets in repair and rebuild equipment for both surface ad underground mining. 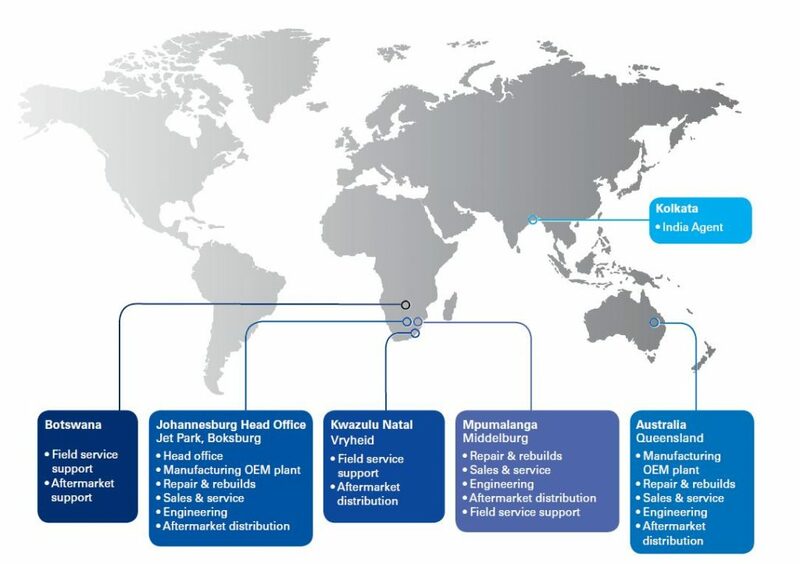 Three major service centers located in South Africa, including Middleburg Mpumalabga, Vryheid Kwazulu-Natal and Jet Park Boksburg, Gauteng, providing new equipment fleet solutions with extensive aftermarket parts and services. Abroad, JA Engineering Australia has an established facility that provides mechanical engineering design, gear case repair and manufacturing as well as new and refurbishment of mining equipment to the coal mining industry. Click on the logo below to view JA Engineering Australia.